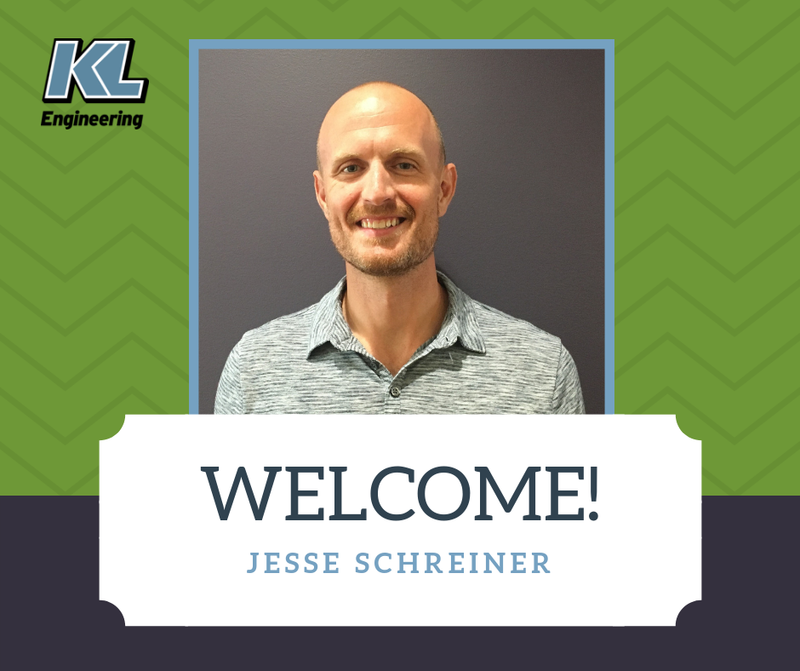 Jesse Schreiner, PE Joins KL’s Construction Team! 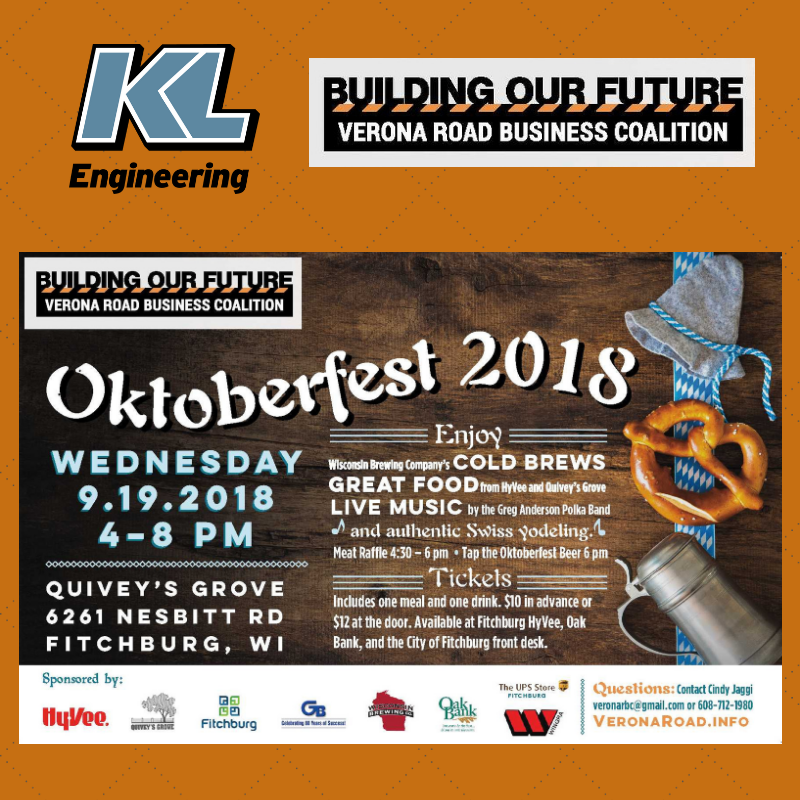 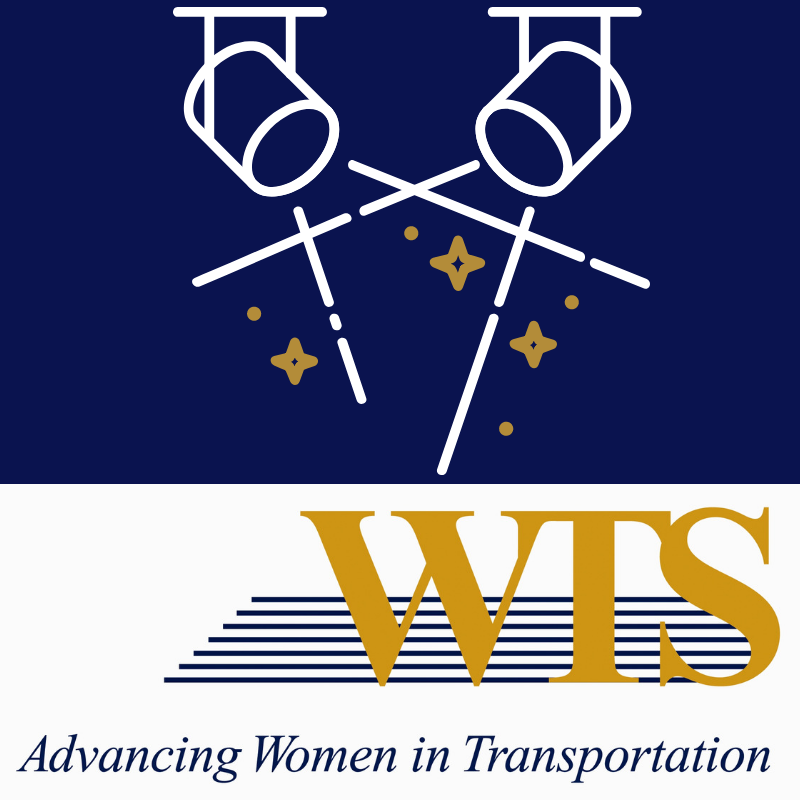 We recently joined the Verona Road Business Coalition and are excited about tonight’s Oktoberfest event! 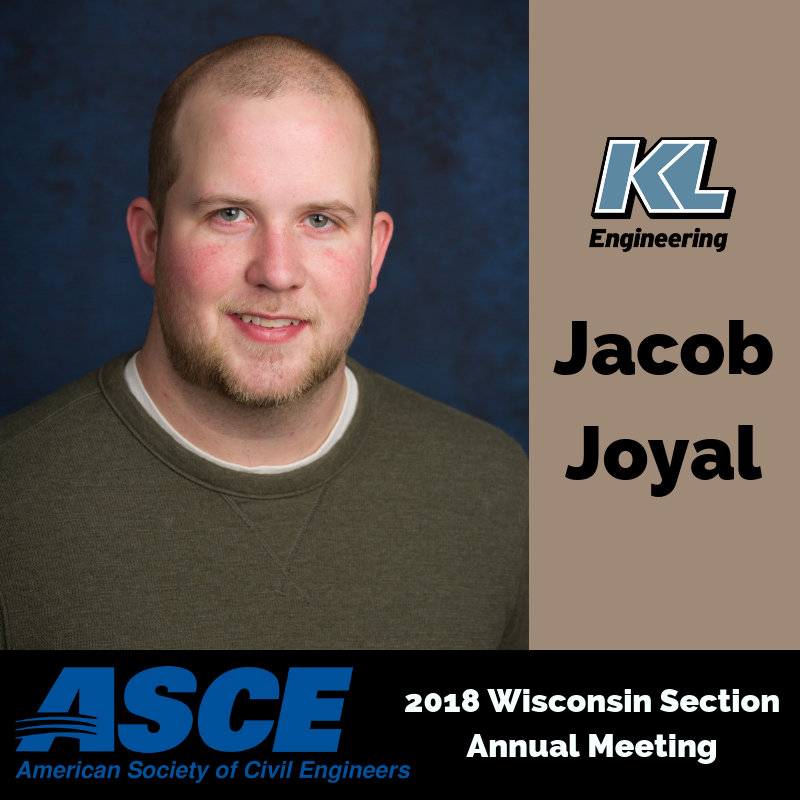 KL’s Kevin Wehner, Kelly Greuel, and Aaron Steger were featured in the Sun Prairie Star after the Main Street Traffic Study Public Information Meeting. 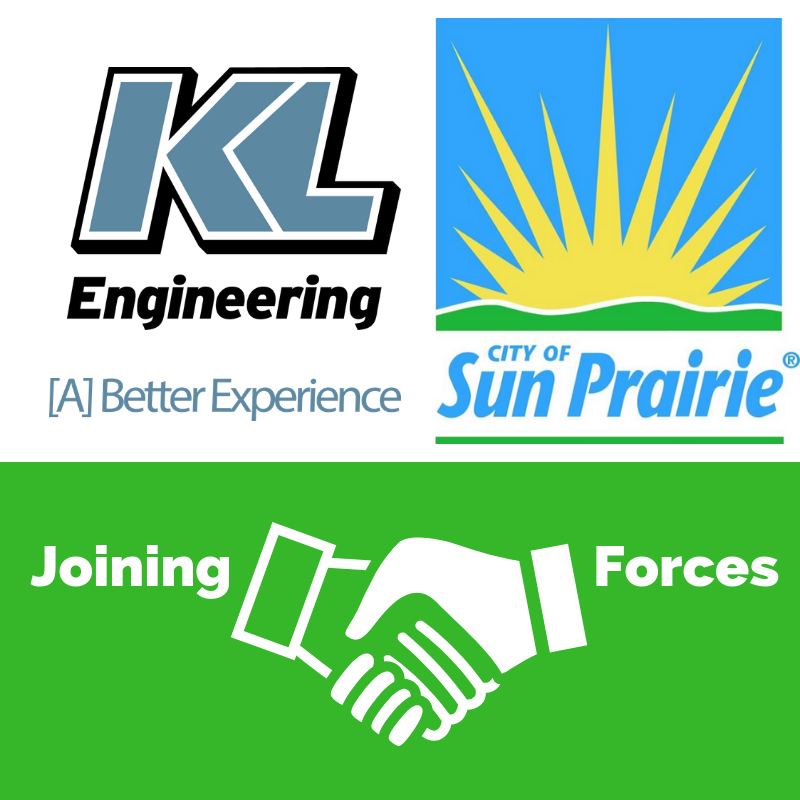 Read the full article here: http://www.hngnews.com/sun_prairie_star/news/article_cdf38e08-4c2b-5841-8b37-a6735520c1d1.html Way to help the City of Sun Prairie – listening to community concerns and providing solutions! 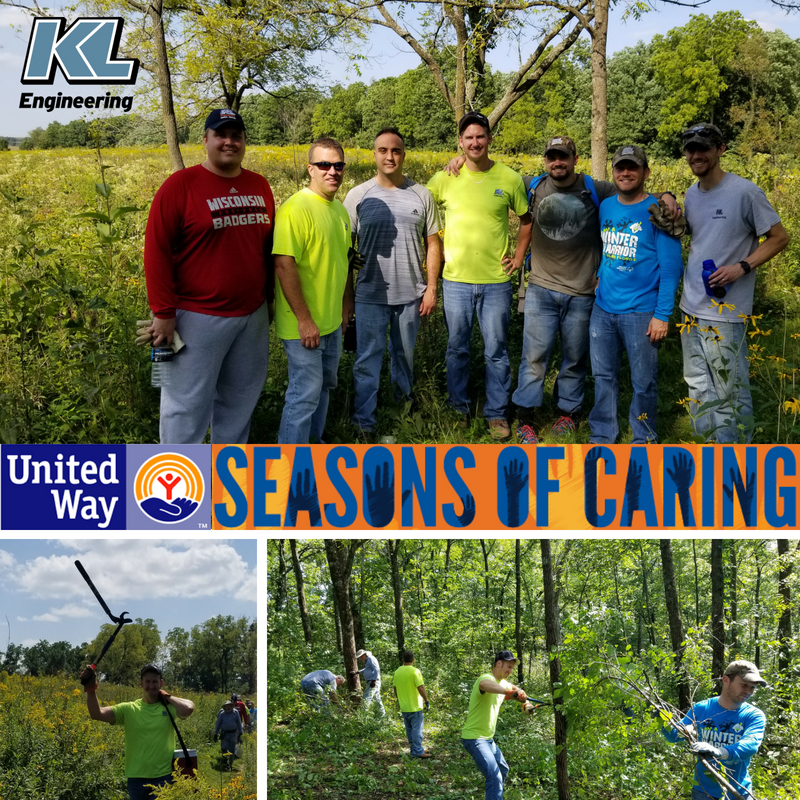 Many thanks to Jeff Smith, KL Senior Project Engineer, who volunteered for the 2018 United Way of Dane County Season of Caring event. 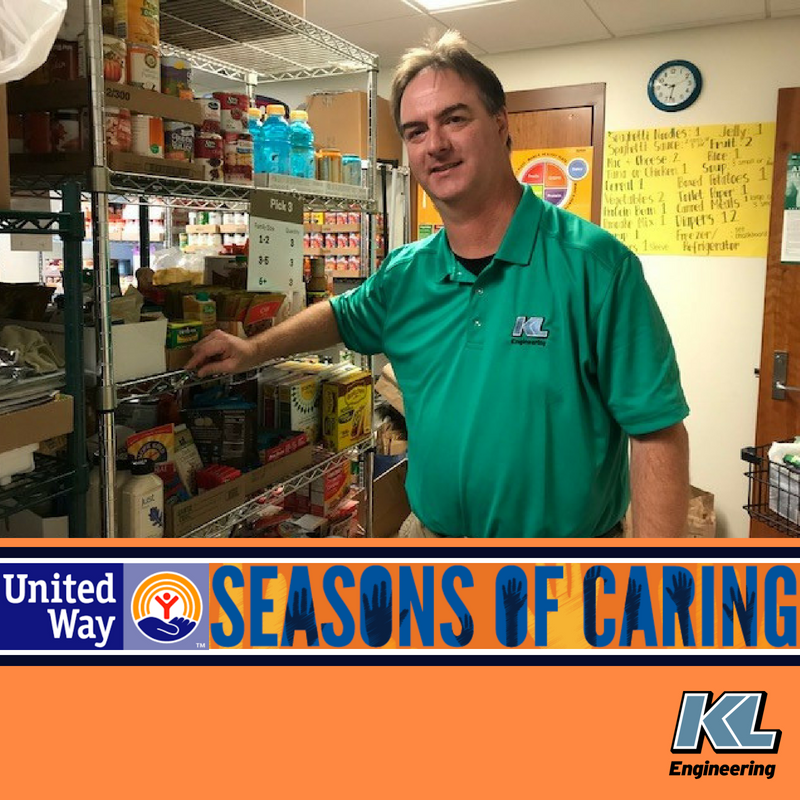 He spent his time in the Lussier Family Center’s Food Pantry and found it to be a very fulfilling experience!